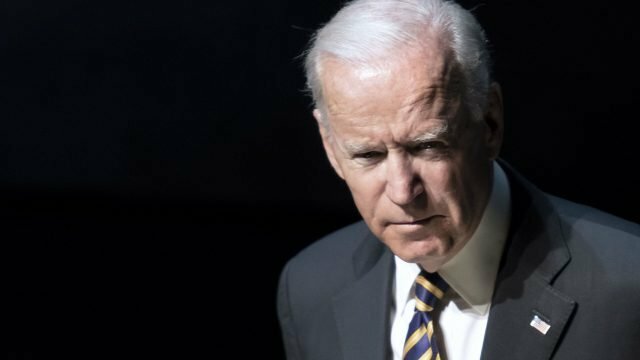 This morning, Joe Biden published a video explaining how he understood his behaviour was untoward. There was an important piece missing, however. Somehow, it’s something we’re yet to master – the public apology. As a scholar of language, it’s easy to spot the holes many plunge into. If sorry is the hardest word, is it better not to say it? People in relationships make mistakes. So, should you apologise to your ex, or is it better to never say sorry? In the face of further restrictions, the President of the Australian Cyclists Party has drafted an apology the NSW Gov can use. Whenever they’re ready.